Provides alarm monitoring: One of the biggest benefits to hiring a home security company is they provide alarm monitoring for your home. This connects your alarm system to a central monitoring center and enables the monitoring center staff to alert authorities if a break-in occurs. Protects your home from burglars: A home security company can install a state-of-the art alarm system in your home to protect it from burglars. Most alarm systems provide multiple protection points to ensure all areas of your home are safe. Deters burglars with window decals: A home security company can provide you with window decals indicating they are protecting your home and that you have a professional alarm system installed. Deters burglars with yard signs: Most monitored alarm systems come with yard signs you can display in front of your home. These signs deter burglars by letting them know your home has a professionally monitored alarm system. Professional alarm installation: A home security company professionally installs a state-of-the-art alarm system for you to ensure your home remains safe at all times. Such a system protects you 24 hours a day. Professional alarm maintenance: A home security company provides professional alarm maintenance for you regularly to ensure all components of your alarm system are working properly. This keeps your system up-to-date so it can protect against unauthorized entry. 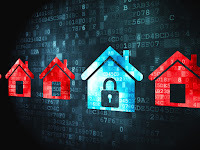 Discount on homeowners’ insurance: Most homeowners’ insurance companies offer you a discount on your insurance premiums if you have a monitored home security system, as they know your home is less likely to be a target for break-ins with such a system. Additional services: Many home security companies offer additional services such as carbon monoxide monitoring, fire alarms, and panic buttons to ensure your utmost safety. Peace of mind: A home security company can provide you with peace of mind in knowing your home is safe at all times, regardless of whether you are home or away. 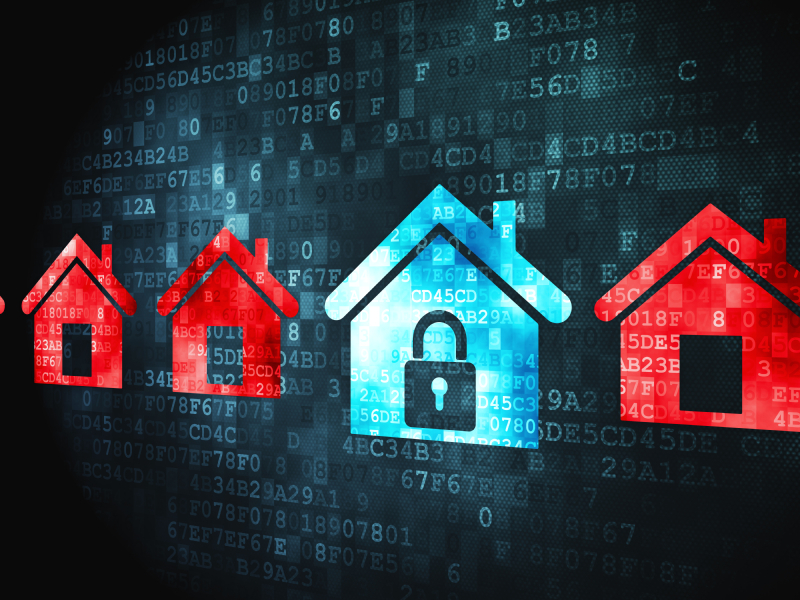 Increases your home’s resale value: Installing an alarm system in your home can increase its resale value, as future homeowners do not need to invest in an alarm system of their own. A home security company ensures your home is safe at all times and gives you peace of mind in knowing someone is always watching out for your home. For more information about installing an alarm system in your home, you should contact a home security company. Good reason to hire security company. Liked your blog and way you have written it. Alarm systems Gold Coast is the most important system which provide security to the house while you are not at home.